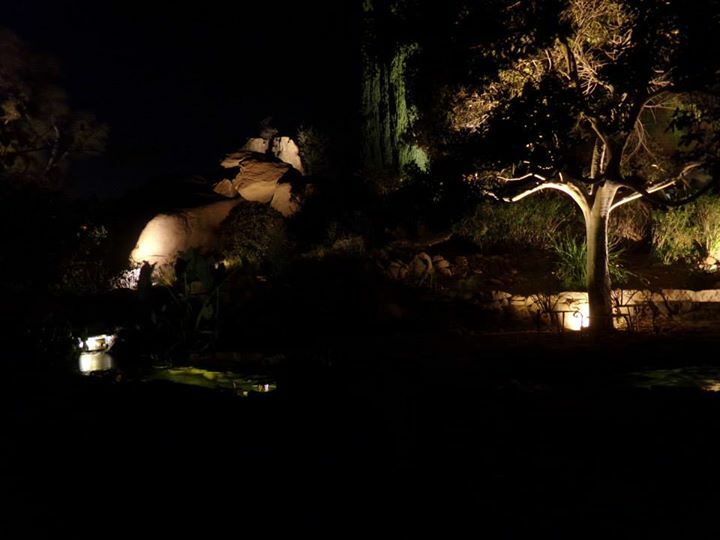 Everyone wants to have their landscape to shine at night! What better way to see how it will look with a Unique Light Demo! 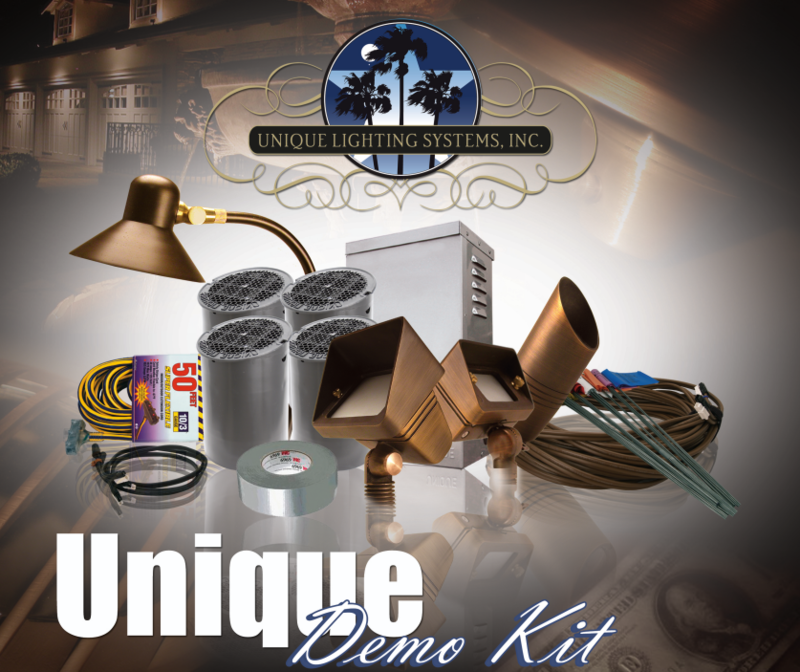 We are able to provide a free service to our customers to do JUST that with a rep from Unique Lighting to meet at your home and set up a DEMO. 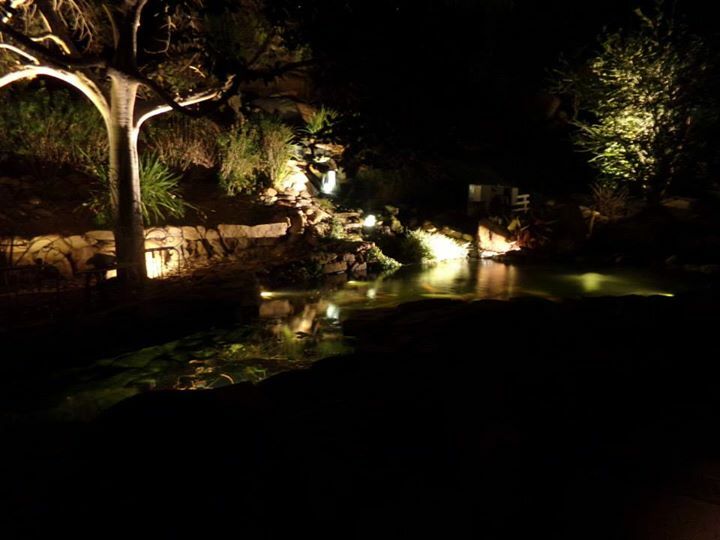 This allows you the home owner the opportunity to enjoy the beautiful effects of a well lit landscape. 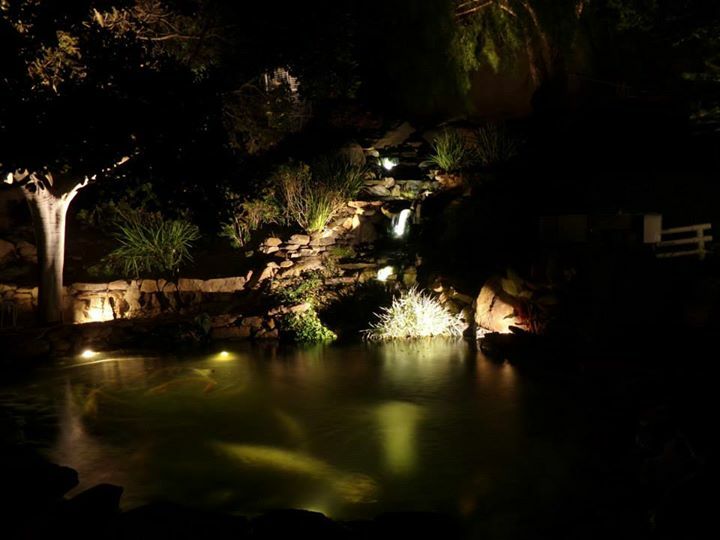 What a great way to see and feel the relaxed ambience effect and you will have before making that final decision. To set up an appointment is just a click away.